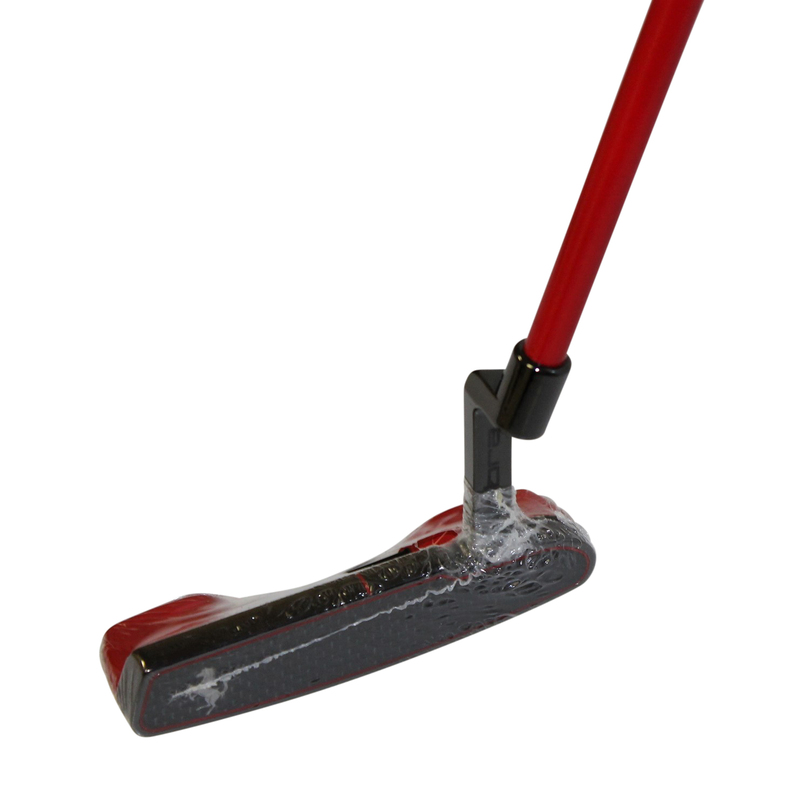 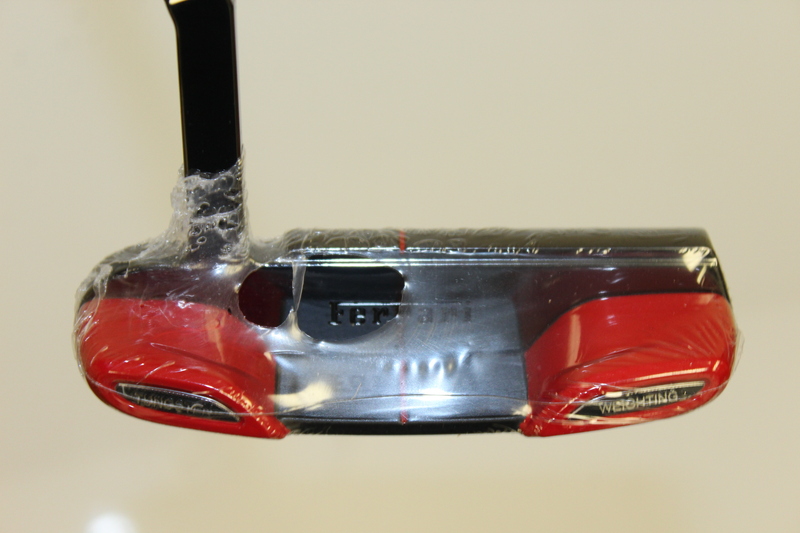 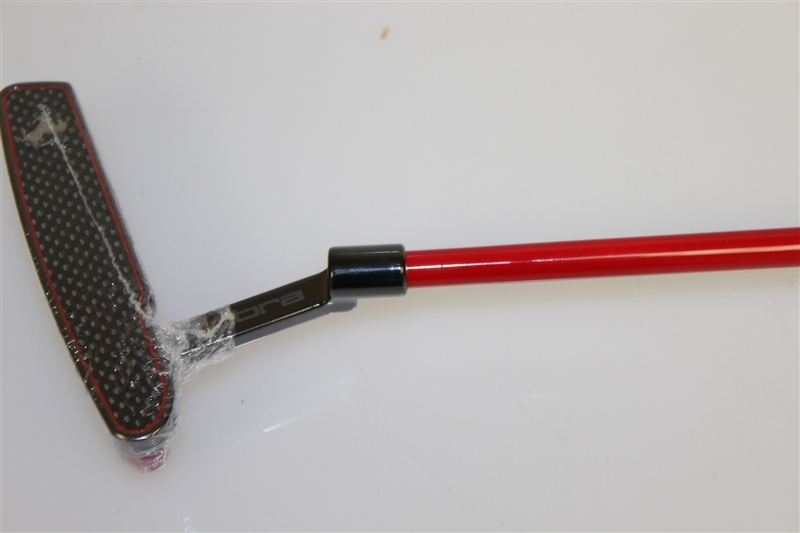 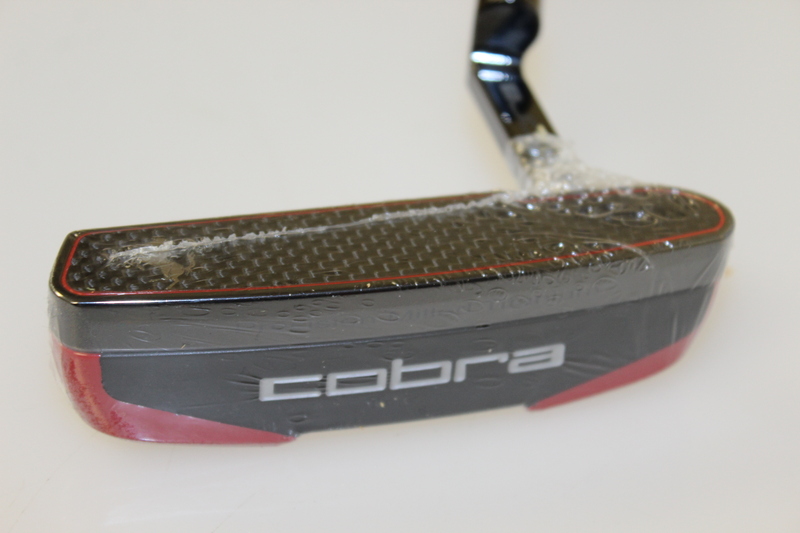 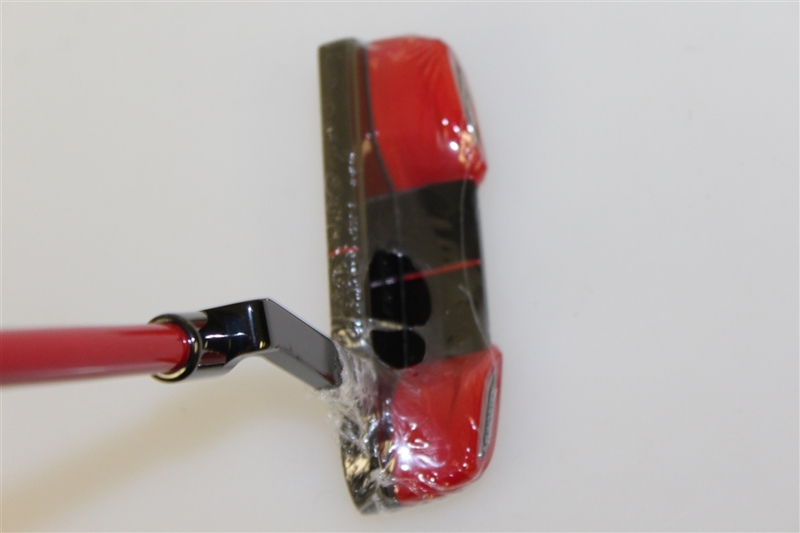 Along the lines of Taylormade and Porsche and Callaway and Lamborghini, Cobra golf teamed up with Ferrari to make the limited edition putter offered here. 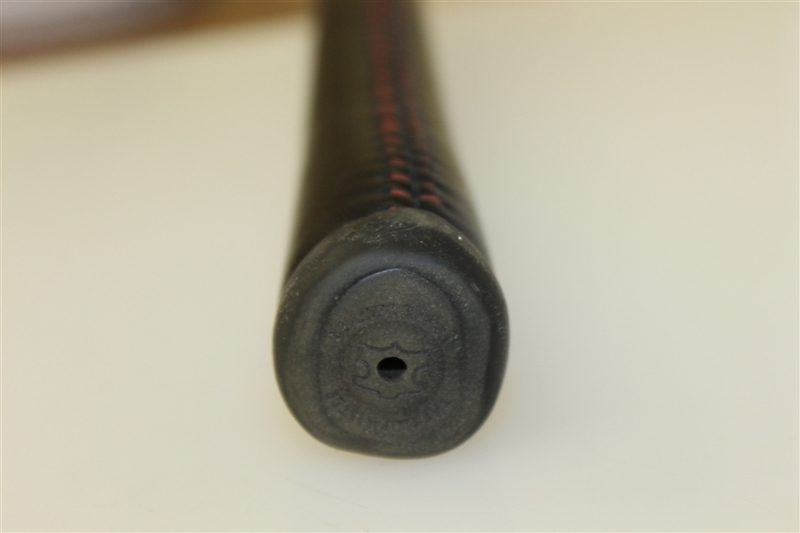 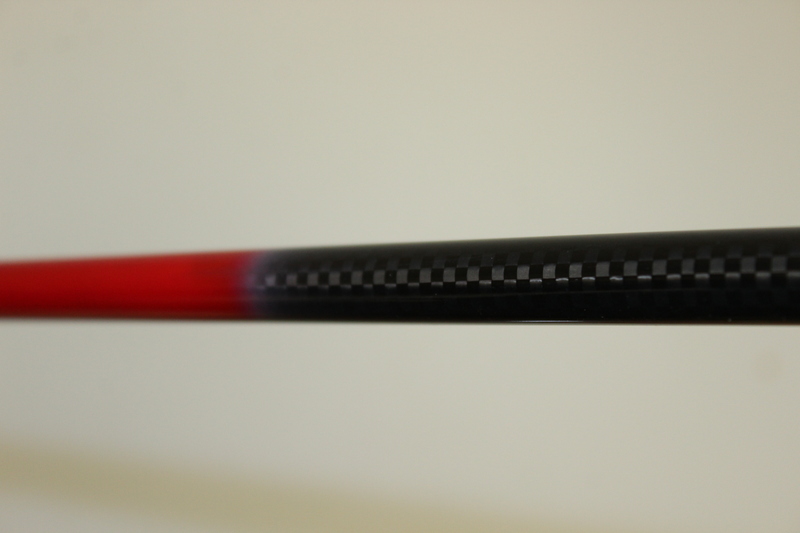 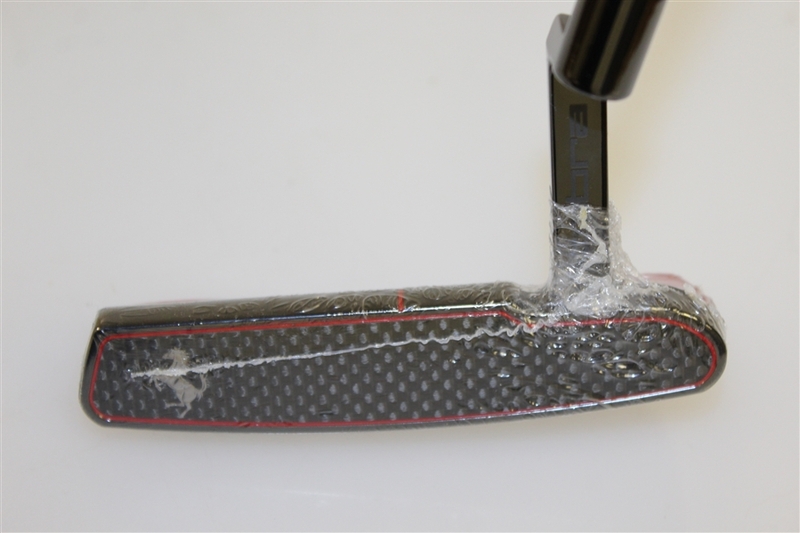 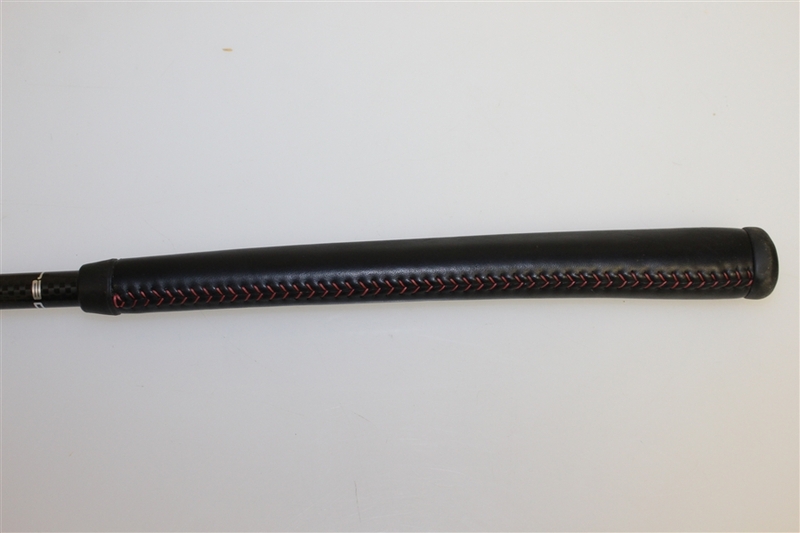 It measures 34" to the heel, has a Carbon Fiber face, Tungsten sole, single milled Titanium body & hosel, and premium Ferrari leather headcover and grip. 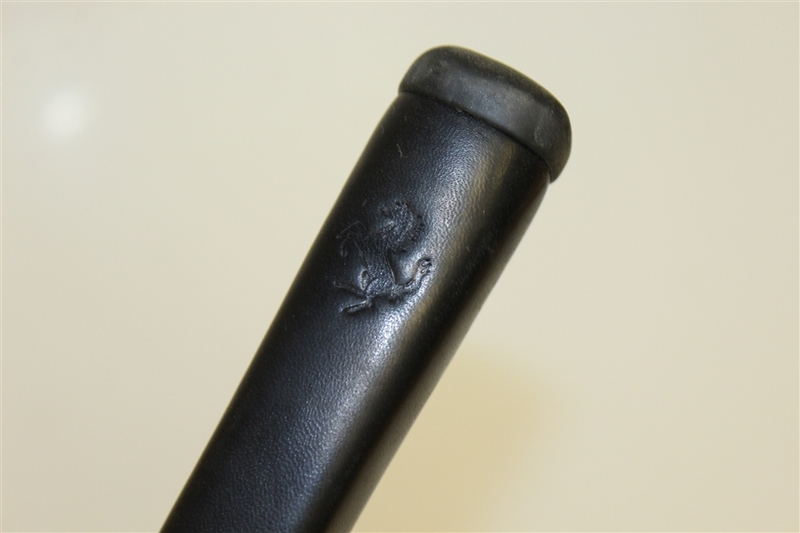 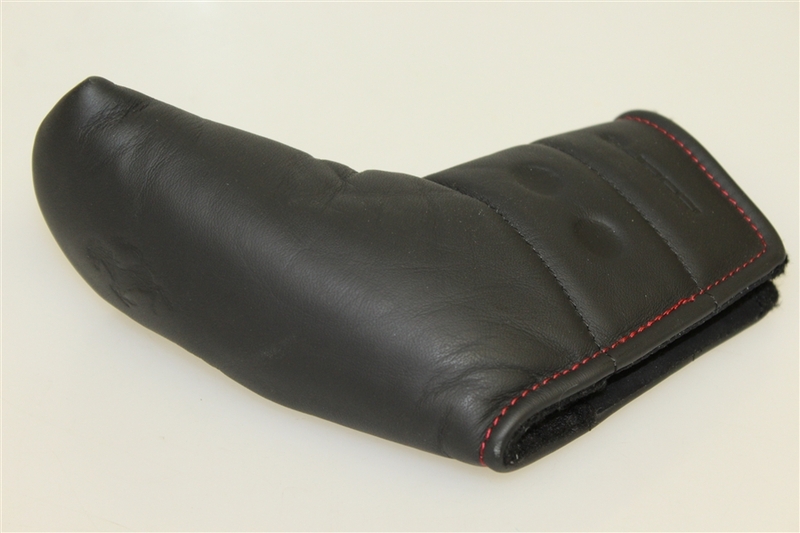 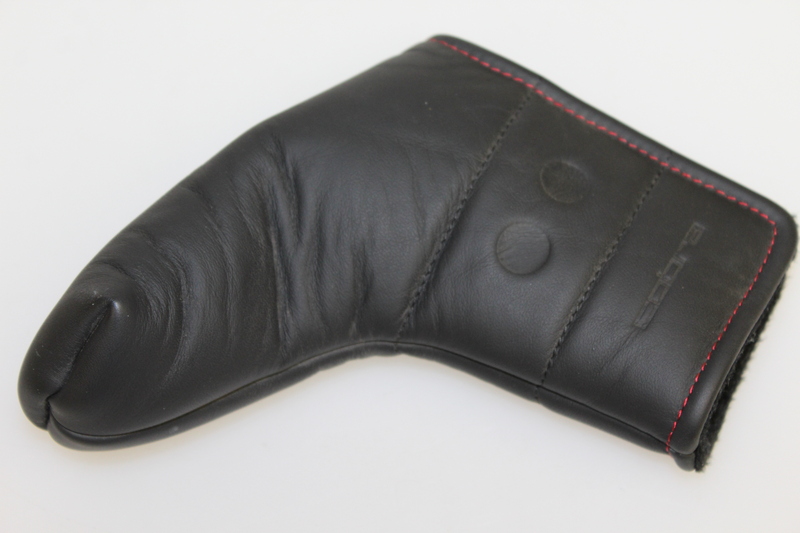 This is certain to add a touch of class to any golf bag.